Pastor Grant Thigpen is the founder and senior pastor of New Hope Ministries in Naples, Florida. He is a native Floridian, born in Fort Myers in 1949. He and Susan were married in 1972, and they have one son, Stephen. Grant joined the U.S. Army in 1969 and was honorably discharged in 1972. His tour of duty included one year in Vietnam. Pastor Grant was raised in a Christian home and has two siblings. His father was the pastor of a non-denominational Pentecostal church. 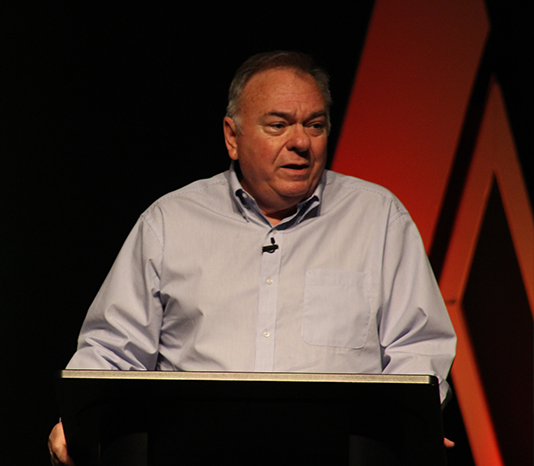 Grant graduated from Rhema Bible Training Center in 1980 and started a home Bible study in Naples in 1982, which was the beginning of New Hope Ministries. The church now has an average weekly attendance of 2,000. Pastor Grant focuses on the development of the Christian in practical application of living by faith. His ministry has touched the lives of many through his many sound recordings and videos that are sent all across the world. 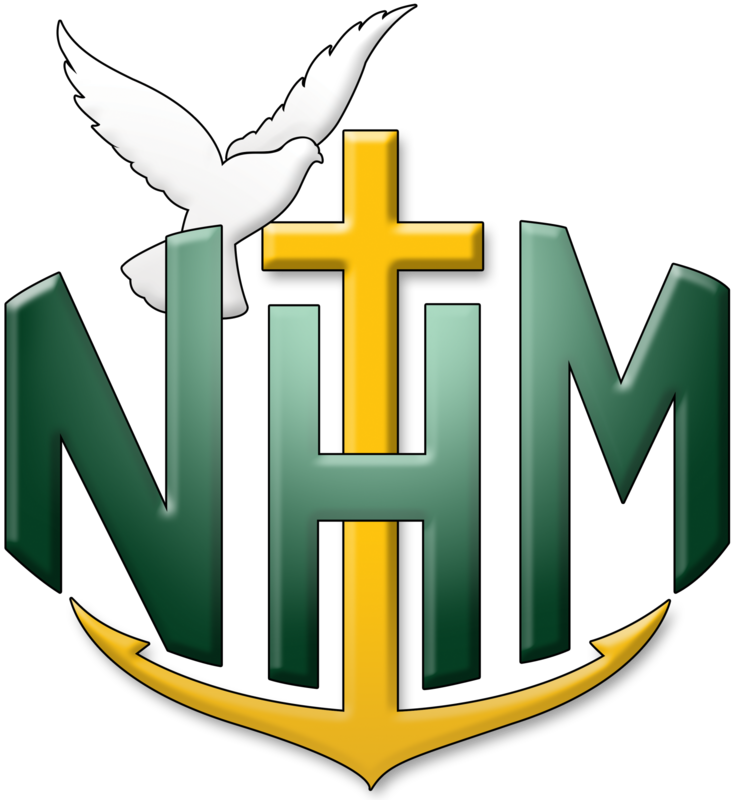 Pastor Grant also founded the New Hope School of Ministries (NHSM) in 1990. Through this avenue of teaching, many pastors, teachers, and ministries have emerged. His desire is to see the body of Christ develop into its full potential so that the world will see the glory of God manifested through a victorious church. Pastor Grant is a member of Rhema Ministerial Association International & Association of Related Ministers International. 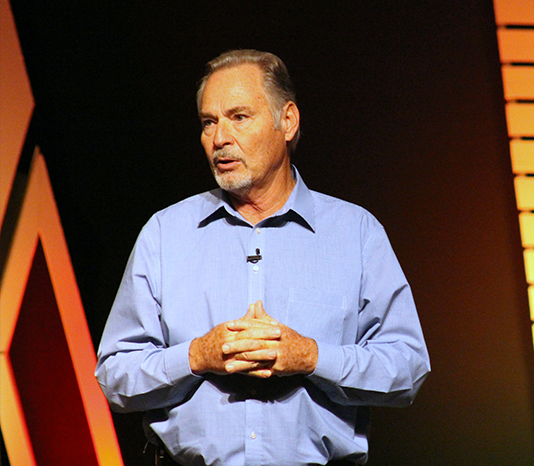 Pastor Duane Sheriff is the senior pastor of Victory Life Church in Durant, Oklahoma. He is gifted with an anointing and ability to communicate the simplicity of the Gospel. He believes a personal and intimate relationship with the Lord is essential for every believer. His desire is to see the body of Christ walk together in unity. 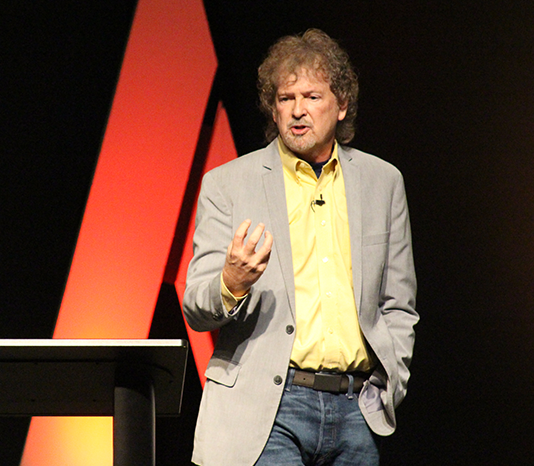 It becomes evident as Pastor Duane opens his heart that God has bes­towed on him an abundance of divine revelation, which pours forth as he shares and ministers the Word. His personal presenta­tion of the Gospel resurrects hope and ignites faith in the hearts of God’s people. Pastor Duane began the free teaching tape/CD ministry in 1984. His insatiable desire was to make the Word of God available to everyone, regardless of financial circumstances, and that dream burned in his heart. Many times, it seemed, the people who needed the teachings the most were the least able to afford them. The fruit of this dream has resulted in the distribution of well over 32 million free tapes and CDs. The main priority of Pastor Duane and his beloved wife Sue is the home. Their emphasis and commitment to their family have resulted in the strength and growth of Duane Sheriff Ministries and Victory Life Church. Currently, Victory Life is one church in multiple locations, as well as an online church. Pastor Bob Yandian was the pastor of Grace Church in his hometown of Tulsa Oklahoma for 33 years. In 2013 he began a new phase of ministry and passed the baton to his son, Robb, who now pastors Grace Church. Bob travels extensively to train up a new generation in the word of God at Bible schools, ministers conferences, and churches.